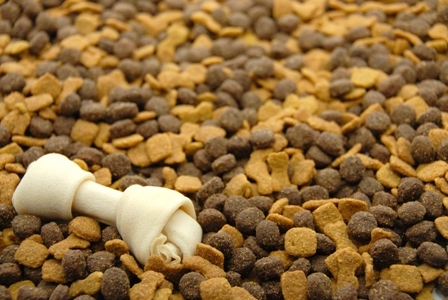 The Healthiest thing you can do for your dog is feed a nutritious, well balanced diet. Dog Food is made with the highest quality human grade, vegetables, whole grains, herbs and nutritional supplements. Dog food does not contain any added preservatives, artificial flavors or colors. Our foods are formulated specifically for a dog’s nutritional needs. Dog food is a convenient way to provide your dog the same kind of freshly made, whole foods that you eat yourself... Dog food is fully digestible, rich in active enzymes and tastes delicious -- even to the most discerning eaters! Your dog deserves to feel its best -- naturally! So whether your canine companion is young or old, active or sedate, Dog food can add more years to your pet’s life and more life to your pet’s years. All our meals come with a 100% money back guarantee, no questions asked. We’ll replace any unused product, for any reason, or give you a full refund.